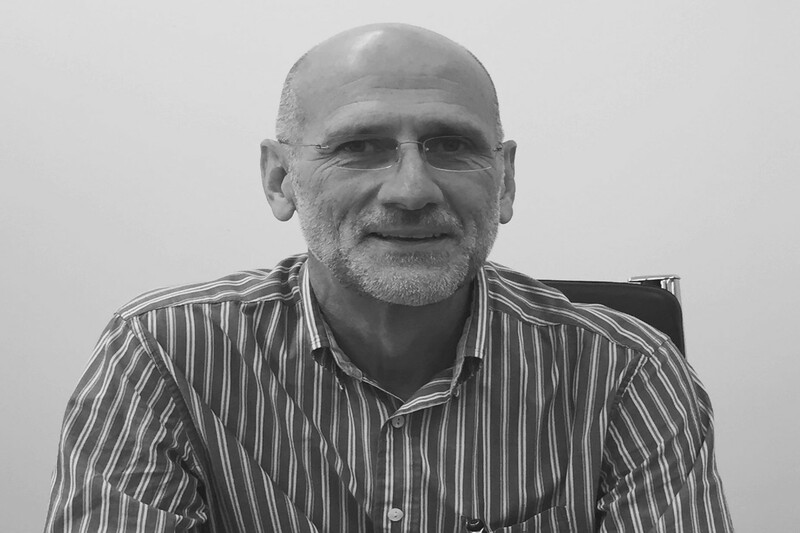 Online CV screening and verification company CV Check has bolstered its board with the appointment of experienced public company director George Cameron- Dow. Cameron-Dow, who takes up the role of Non-Executive director with CV Check is also a non-executive director of ASX listed EVE Investments and previously sat on the boards of Bioxyne Ltd, Windward Resources and Xceed Capital. He holds a Master of Management from the University of the Witwatersrand and has completed the Stanford Executive Program. In a statement to the ASX this week CV Check said that Mr Cameron-Dow has experience in both private and public companies spanning a diverse range of industries including pharmaceutical, biosciences, health care, industrials, funds management and financial services. Much of his experience has been with multinational organisations and early start-ups. The company said that the CV Check board is now made up of a majority of non-executive directors following the appointment of Mr Cameron-Dow.